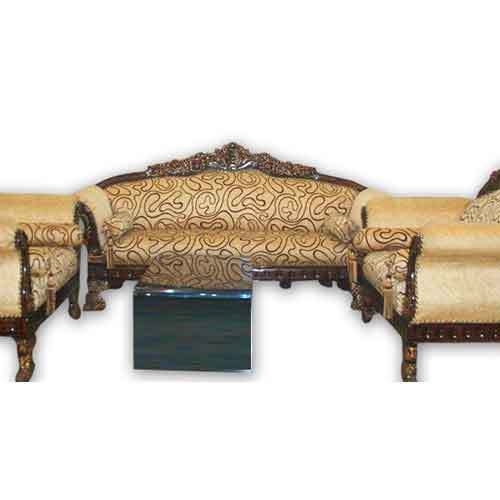 This intricately carved sofa set comes with a seating capacity of nine and is designed with excellent quality of raw materials. Our master craftsmen have ensured that its is suitable for the most aesthetically designed wooden homestead. Having a royal orange effect it lends credence to royalty and is typically suitable for sprawling homes.